An easy chair is defined as a chair made for relaxing, sitting or semi-reclining in a comforting posture. This is quite a wide interpretation, leaving a great deal of room for imagination over the design of such a chair. This could come in the form of an armchair, a club chair or wingback design. They can be high-end luxury, super-modern or traditionally classic and in a wide variety of fabrics. The design of the club chair originates in France and were first referred to as a comfortable armchair. The origins of the chair are murky, but it is believed the design was first seen in Gentlemen’s Clubs, hence their name. They have evolved greatly since those early days and are now available in a huge variety of designs, materials and colours. However, the iconic club chair has a rounded back and high arms. These chairs are similar in design to the club chair and the name refers to the shape which looks like an open tub. These chairs are ideal for the comfort of the spine and back and combined with cushions provide even better support. Often, these chairs are recommended by doctors for people suffering with back injuries. These are also known as fireside chairs with a tall back, rounded padding on the sides and armrests. These traditional chairs are normally upholstered, with modern designs accentuating the wingback section, making them larger and more prominent. Recliners are incredibly popular and super comfortable. They normally include a leg rest element as well, which can be deployed with a pull lever or electric switch. Many easy chairs feature a swivel base design, allowing you to rotate in place to find the ideal comfortable seating angle. This design is best served in a recliner but is also found in many other types of easy chairs as well. For a luxury Eames Chair, take a look at the Eames Chairs from Pash Classics. The concepts of recliners, club and wing chairs originate in the 17th and 18th centuries. The wingback chair was originally designed to block cold draughts of air, so sitting in the front of a fire, the person could feel the full benefit. Club chairs originated in France but grew in popularity across the world after the Second World War. 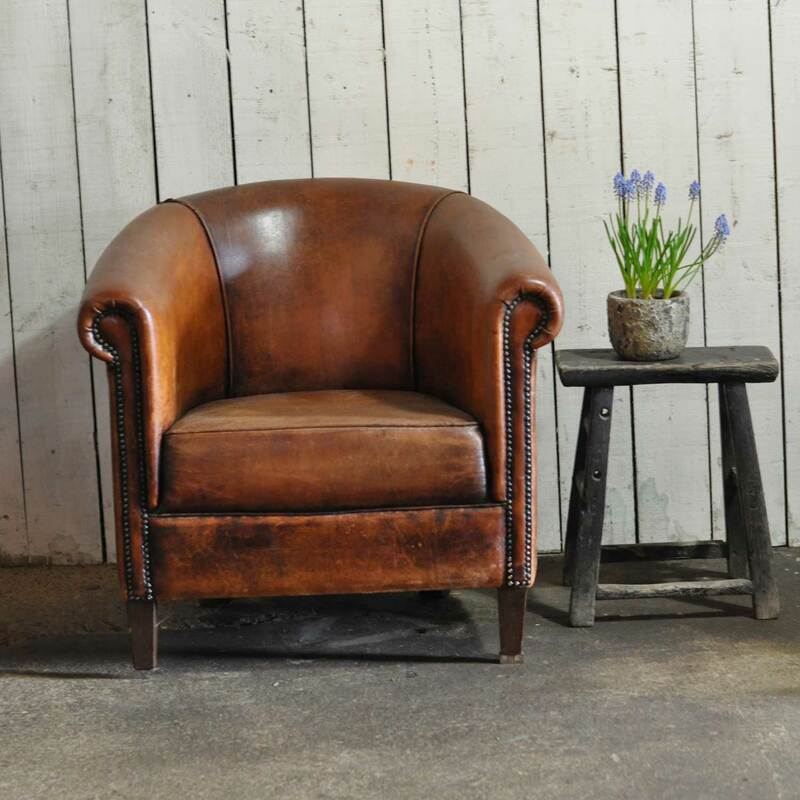 The first club chairs were covered in sheep’s leather, using as many as 6-8 skins to fully cover one chair. They were incredibly durable though, lasting for around 40 years. The first recliner was seen in 1850 and also designed by the French. It began life as a piece of furniture with various functions, one of them being lounging. It is believed that Napoleon III was the first to own a recliner.